Insured Minnesota residents who have one or more chronic diseases (e.g., diabetes, asthma, congestive heart failure, cancer) spent an average of $12,800 a year on health care services in 2012 (the latest data available), according to a new report released by the Minnesota Department of Health. That’s almost eight times the average cost compared to those who don’t have a chronic condition. 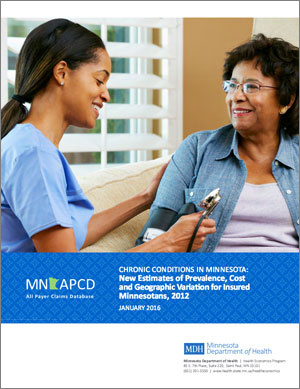 According to the report, about 35 percent of insured Minnesotans in 2012 had at least one chronic condition, and more than half of those had multiple chronic conditions. And, the state’s bill for chronic disease in 2012? A staggering $22.7 billion – not including other economic costs such as lost productivity or absenteeism. Did you know that one in three American adults has prediabetes, and 90 percent of them don’t know it? The Minnesota Department of Health (MDH) is contracting with The Action Group to engage employers and insurers in four funded communities to make the National Diabetes Prevention Program (NDPP) a covered benefit for employees. Find our new Fact Sheet, FAQs, and Glossary of Terms, along with information about Minnesota diabetes initiatives here. 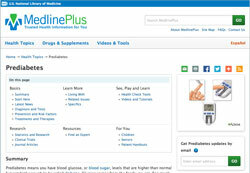 The U.S. National Library of Medicine launched a prediabetes microsite in January. It includes a wealth of information for employers and employees. Click here to learn more about prediabetes and the NDPP, and to find the latest research and educational tools and resources. 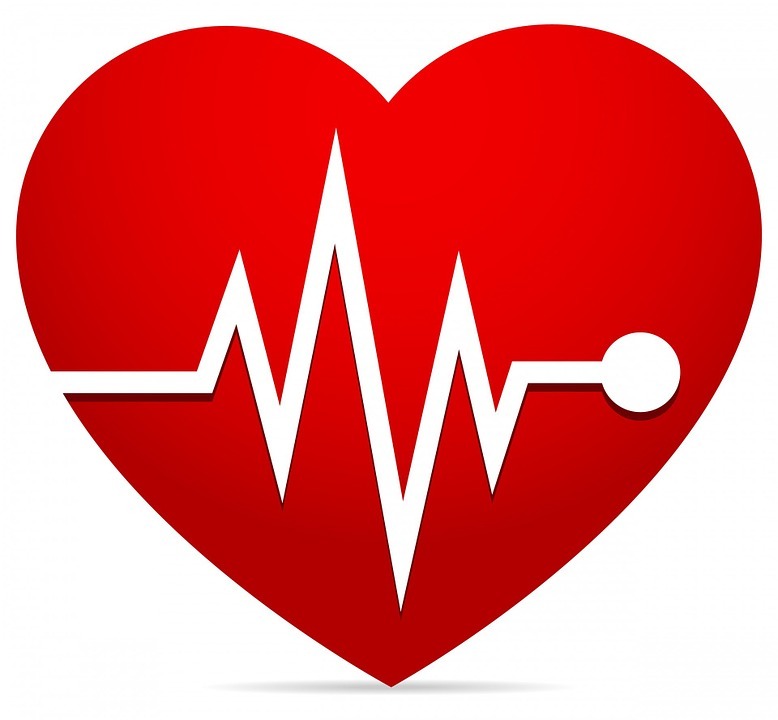 Heart disease is the leading cause of death for men and women in the U.S., accounting for one in four deaths. But it can often be prevented when people make healthy choices and manage their health conditions. Communities, health professionals, and families can work together to create opportunities for people to make healthier choices. Click here for a free employee communications toolkit. 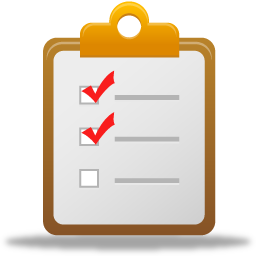 The Action Group will soon be conducting its sixth annual online Health Benefits Survey to encourage peer-to-peer information sharing, illustrate how Minnesota employers compare against other Minnesota employers, as well as national benchmarks, and share best practices. It will be open to members and non-members and will be conducted between February 8 and February 24, 2016. Watch this space for details! Registration is now open for The Action Group’s 9th Annual Employer Leadership Summit on April 22, 2016. This event is open to all and was sold out in 2015. We will feature national and international health care and benefits thought leaders, the Innovator’s Showcase, interactive polling, networking opportunities, sponsored booths, and lively discussions. Click here to learn more. If you or a partner organization would like to sponsor an exhibit, please contact us! The worksite wellness coordinator will be responsible for the development, implementation and coordination of a statewide plan to support environmental, policy and system-level changes in worksite health. The coordinator will lead efforts in worksite wellness within the Office of Statewide Health Improvement Initiatives (OSHII), including those related to the Statewide Health Improvement Program (SHIP), the tobacco grants, and any other OSCHII worksite wellness activities. Expectations include staying current on the most recent and updated promising and evidence-based strategies in the worksite wellness arena, and collaborating with a wide variety of key stakeholders. To view the full job description, salary and qualifications, please visit the MN Careers website, and enter the job opening ID 2751 in the Keywords search box. Click on the job title to view the posting. Action Group members may post job openings in fyi and express at no cost. Simply email your request. The 2016 legislative session will not be convened until March 8, 2016, the latest official gathering in recent memory. Given the constitutionally directed adjournment date in May, legislators, lobbyists, and other stakeholders are expecting a whirlwind of activity this spring. This calendar anomaly has had the effect of putting even more emphasis on any work that can be done before Session begins. Every year some legislators publicly pre-file bills as a means to get ahead of the crowd; about two-dozen such bills are filed in a “normal” year. Just last week, over 200 bills were pre-filed for consideration. Additionally, many committee chairs are considering holding interim hearings before March. We will be watching for any legislative proposals of interest to The Action Group and periodically highlight them in this space as the year continues.